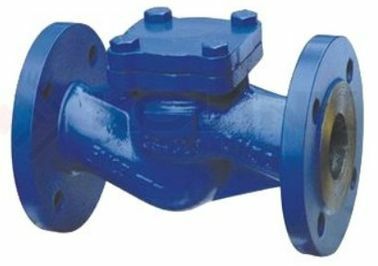 Kelite Valve is specialized in manufacturing DIN Cast Steel check Valve with following good characteristics: good sealing performance, reliable safety guarantee, Long working life. completitive cost and 24 hours after sale services and etc. Body Material:Cast Carbon Steel,Cast Alloy Steel,Cast Stainless Steel,Duplex Steel,etc.